Have you been wanting to buy a Segway, but your worried you won’t look silly enough? Then you should consider buying or making yourself a Pogo Frog. 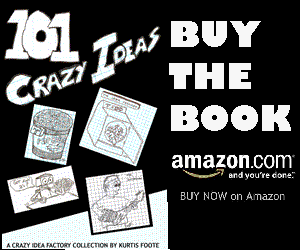 It is a double pogo stick designed to comfortably imitate the jumping of a frog. 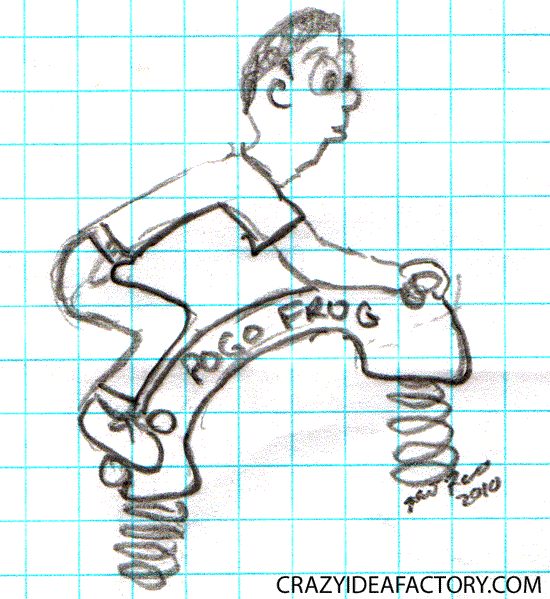 When you’re hopping down the street on your Pogo Frog you can be sure no one will look sillier.